If your liner is suffering any of the above listed ailments, it may just be time to think about breathing a little life back into your pool. 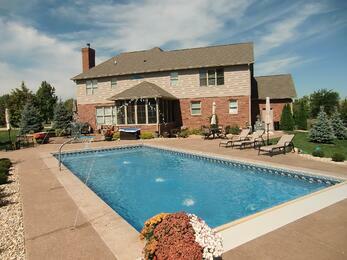 If so, please feel free to call a true pool professional at Perma Pools 317-782-9956 and discuss your options. You’ll be glad you did.